ADDAR Chemicals Company (ACC) is formed to invest in and to manufacture specialty chemical products. Is one of the leading companies in Developing Downstream Petrochemicals and Specialty Chemicals in the Kingdom of Saudi Arabia. Our portfolio includes investments in the local production of specialty chemicals, additives, and fine chemicals which enables further specialty applications in the Kingdom and serves the current import-dependent users in the region. To date, all of GDI’s investments include domestic integration of raw materials, innovative value extraction, and local production of specialty products serving the regional and global industries of petrochemicals, oil & gas, minerals, pharmaceuticals, and agriculture. We endeavor to be the leading and preferred partner for Greenfield Downstream Projects specialty chemicals, additives, and fine chemicals. We envision delivering best value to our customers, stakeholders, employees, society and nation by developing sustainable projects in the Kingdom of Saudi Arabia. Our mission is to diversify the local chemical and petrochemical portfolio by creating sustainable and profitable businesses contributing to the Kingdom's industrialization strategies through Vision 2030. 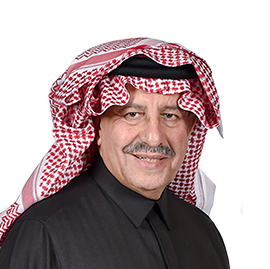 A business administration graduate of King Saud University, Saudi Arabia, is Chairman of Projects and Technical Contracting Company and Ashbal Al Arab Corporation. 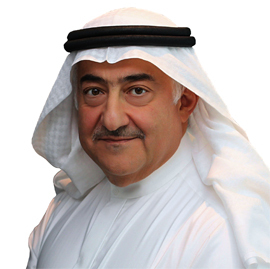 He is also a member of the board of the Faraby Al Khaleej Petrochemical Company, Zain Company, Kuwaiti-Sudanese Company, Kuwaiti-Chinese Company, Integrated Transport Company and Jassour Company. He started his career with SABIC. He too has a vast experience of 24 years in Technologies and Business Strategies. 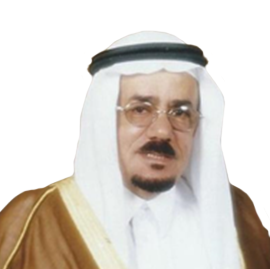 After SABIC, he worked for “National Industrial Clusters Development Program” as Vice President of Chemicals and Plastics. 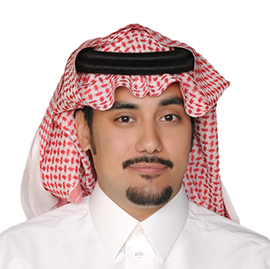 He started his career with Saudi Aramco, working as a Process Engineer and then moved to join SABIC. He brought with him an extensive experience of 24 years in Technology Licensing, Marketing and Business Strategy. 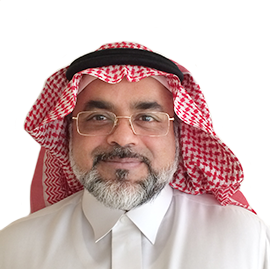 He is a former Director for Technology Licensing and Contract Management at SABIC. Fawaz holds a bachelor degree in chemical engineering from the University of Texas at Austin in addition to a Texas BFP from the Red McCombs School of Business. 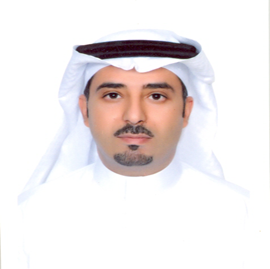 He started his career with SABIC, developing and promoting several performance chemicals projects. Fawaz joined GDI at its inception, creating and transforming projects to the reality they live today. 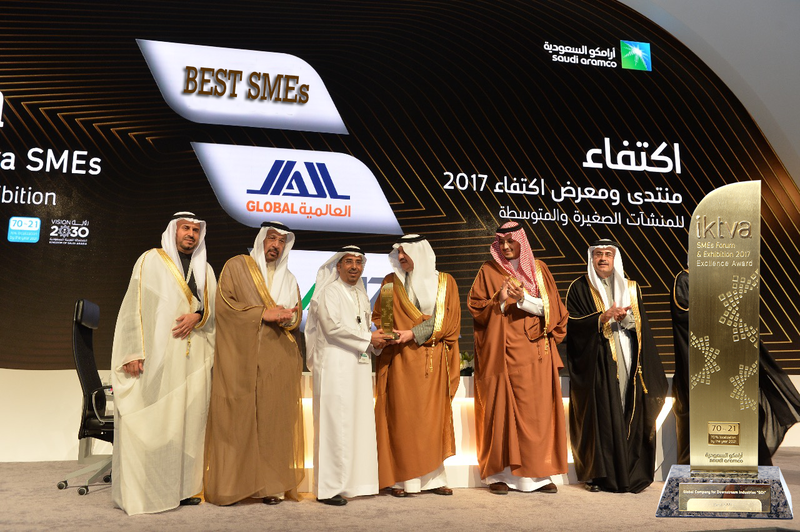 This company initiated by Dr. Ibrahim A. Bin Salamah, consists of more than 1000+ manpower with expanded business safeties. 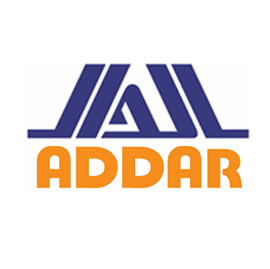 Addar Group has diverse division, which leads to focus on a given business and market sector. Is a member of the House of Saud and a Businessman. He is one of the founders of Almarai, the largest integrated dairy foods company in the world. We are a company that provides state-of-the-art, high standard, economical price products and services. And also offer investment opportunities for investors, partners, and stakeholders in the industrial, petrochemicals and services segment. Managing Partner, CEO and Chairman of Amwal Al Khaleej and a Businessman. 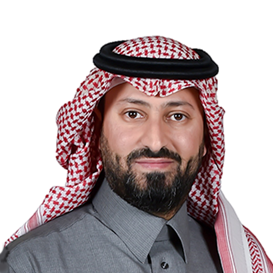 Ammar also sits on a number of corporate boards and other public companies such as Allianz Saudi Fransi (Chairman, Saudi Tadawul listed), Morgan Stanley Saudi Arabia (Chairman). Rufayah Chemicals Company (RCC) is the first company in the Middle East and Africa dedicated to the downstream value addition and conversion of Pygas and Pyoil into specialty downstream products. The RCC complex in Jubail-2 is designed as one of the most integrated hydrocarbon resin facilities in the world. RCC chemical is a unique model of utilizing local raw materials and capturing their full potential, producing specialty products for the first time in the Kingdom to serve local and global markets, and promoting further downstream conversion industries such as adhesives, paints and coating, rubber formulation, oil & gas additives, and other specialty industries. 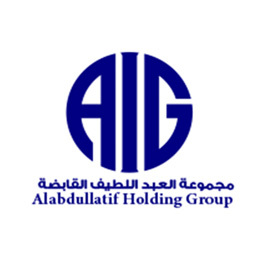 Driven by innovation, endless development, high quality standards and integrated services, Global Company for Chemical Industries (GCI) is a first of its kind cluster of specialty and fine chemicals plants in the region that will differentiate the offering of value added high performance products. Being developed by Global Company of Downstream Industries (GDI) to be technology-oriented platform and customer-centric solution provider, GCI offers extensive range of customized products servicing wide spectrum of industries such as Oil & Gas, Phosphate & Fertilizer, Food & Pharmaceutical, Construction, Home & Personal Care. 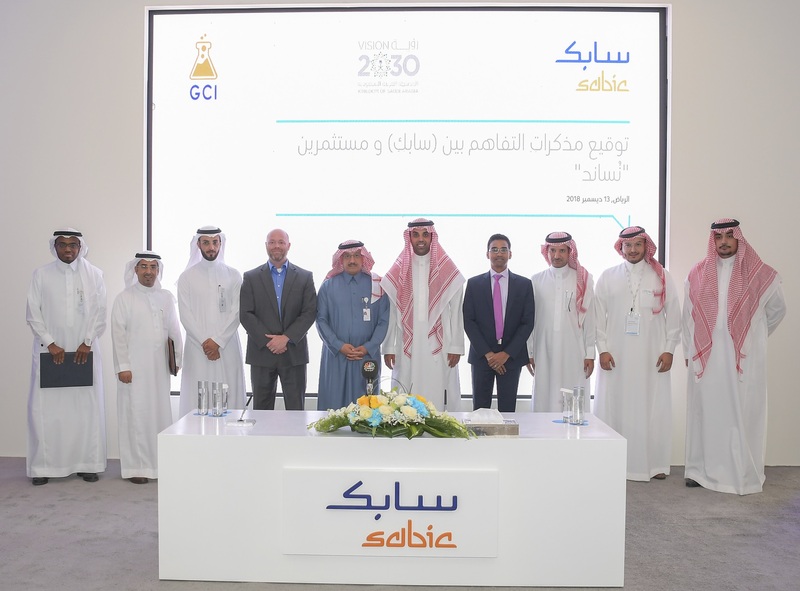 Global Company for Downstream Industries (GDI) invested in and established Global Company for Thermal Chemicals (GTC) to development a project to produce Heat Transfer Fluids (HTF) Products. Through the partnership with Farabi Petrochemical Company and through its affiliate Jubail Heat Transfer Fluids Company (JHTFC), GTC and JHTFC incorporated HADAF International Energy Company (HADAF Energy) to build and operate the Heat Transfer Fluids (HTF) Plant in Jubail Industrial City, KSA and will be the first of its kind in the MEAF Region. The plant will produce premium virgin synthetic organic Heat Transfer Fluids to serve Chemicals and Fibers Industries, Oil and Gas Industry, Concentrated Solar Power Plants, Plastic Processing, Food and Beverages and HVAC Industries. ADDAR Chemicals Company (ACC) is formed to invest in and to manufacture specialty chemical products. 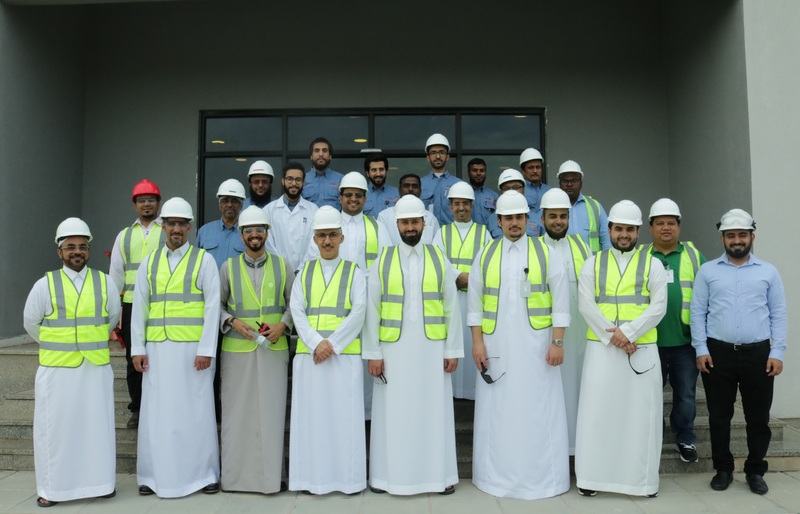 ACC started its first project “Specialized Chemical Solvent Factory” the first plant in MENA region that producing Sulfolane a key solvent in oil & gas, chemical and pharma industry. ACC was formed in December 2013, as a partnership of Saudi Businessmen with a vision and eye on the Chemical Industry. GSC was established by ADDAR Group to focus on marketing and sales for GDI Subsidiaries product like Heat Transfer Fluids and Sulfolane. With their Affiliates facilities in USA, and warehouses in Dammam, they provide the fastest and most efficient services to our customers worldwide.